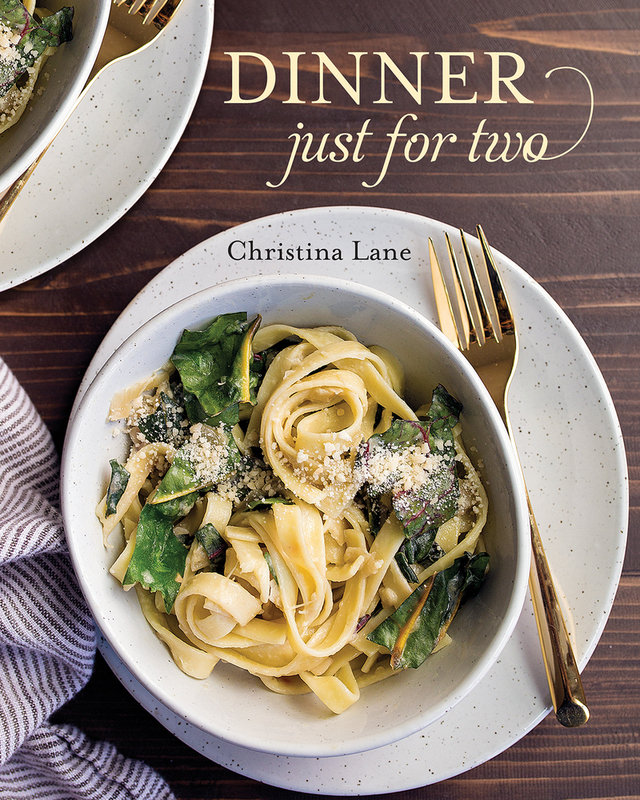 Christina Lane is the author of the popular food blog DessertForTwo.com, well known for its small-batch recipes, and three books: Dessert for Two, Comfort and Joy, and Sweet & Simple. Her recipes and photographs have been featured by The Kitchn, Parade, Oprah.com, Martha Stewart.com, Food52, and others, and she has appeared on The Today Show and QVC. She lives in Dallas, Texas.